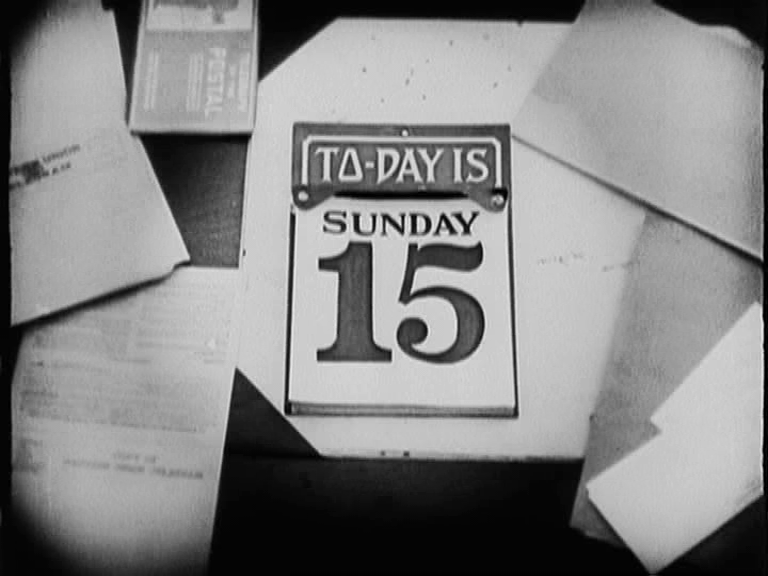 This entry was posted on February 15, 2015 at 1:18 pm and is filed under FILM, Politics with tags Buster Keaton, Cops, Hazel Morrison, Jane Gardner, One Week, Seven Chances, Steamboat Bill Jnr. You can follow any responses to this entry through the RSS 2.0 feed. You can leave a response, or trackback from your own site. If I remember rightly there’s a film where Buster is trying to repair a car and a small black boy “helps” him with disastrous effects. The interesting thing is that there is no reference to race; the boy behaves the way small boys do in silent films and he just happens to be black. Trying to remember which one that could be. Daydreams? Haven’t watched than one for ages. I think children were all regarded fairly equally as characters in Hollywood films. You couldn’t ever be mean about children of any race. F here – And there’s ANOTHER besuited woman right behind him in the church. Interesting to consider that the drag artist is Julian Eltinge, a man known for taking a swipe at anyone who dared suggest he was homosexual. Interesting too that Eltinge doesn’t actually appear in the film, just his image. That is, unless he’s somewhere in the bevy of brides who appear at the Broad Street Church. Wishful thinking, I suppose. There’s nothing too defamatory about Keaton’s use of Eltinge, in fact in reinforces his claims to be gay, so I guess one could get away with such a gag even in our litigious times. Nothing at all defamatory, in my opinion. I even wonder whether the gag wasn’t inspired in some way by Keaton’s association with Donald Crisp, who had directed Eltinge in The Clever Mrs Carfax. I think it’s a Lloyd short where a black boy — Sunshine Sammy Morrison? — finds Harold trying to fix a car and expertly gets in the way. Meanwhile, it may or may not be pertinent that the Irish Keaton and his father wore apelike Irish caricature makeup onstage. 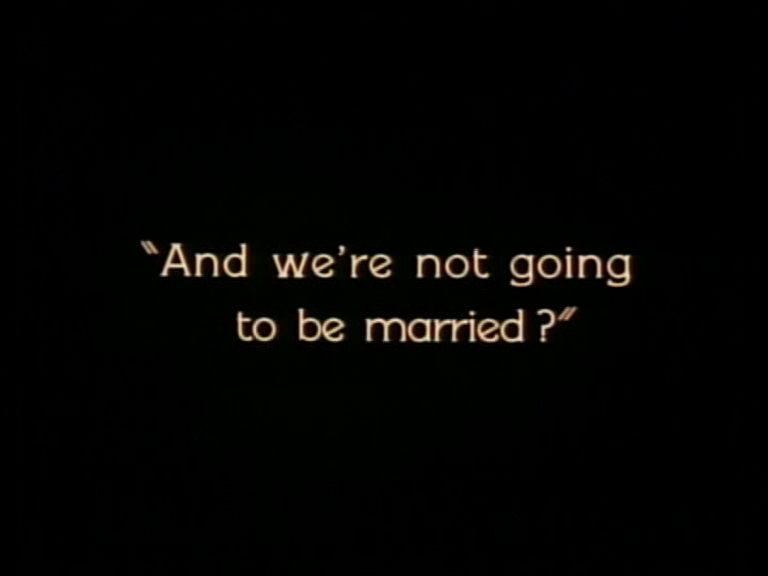 Later, the short “My Wife’s Relations” had a non-ethnic Buster married into a clan of brutish Irish stereotypes. His wife is a hulking shrew; his brothers include a cop, a prizefighter and a laborer. Much of the film is about how awful they are when they think they have money. 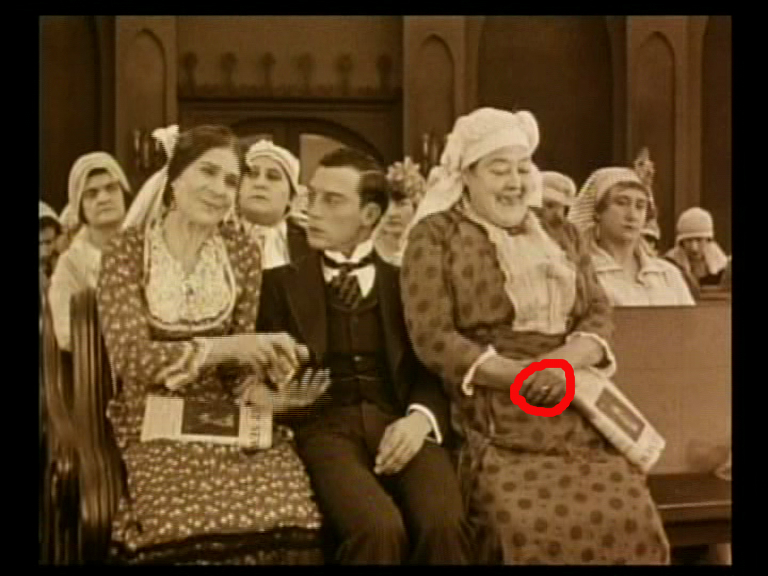 Keaton may have been blind (or indifferent) to ANY racial sensitivities. I think when you’re as ready to laugh at yourselves as the Irish (or the Irish-Americans, a slightly different proposition), it may be tempting to assume that jokes about other ethnicities are just as acceptable and uncomplicated. In Seven Chances the main characters are all of Irish descent, so that may have helped suggest the idea of more ethnic humour elsewhere in the story. The Arbuckle/Keaton short “Out West” (1918) also has a disturbing bit of racial humor where Arbuckle, Keaton and Al St. John shoot at a black bar patron to make him “dance.” It’s ugly to behold, though slightly mitigated when the heroine enters and rebukes them. I’m guessing the gag was Arbuckle’s idea, but since I like Fatty I remain disappointed. Maybe it also helps that there’s quite a bit of bad behaviour in that one, as I recall, so it’s not like this is being held up as commendable. Still, anything like that is uncomfortable.